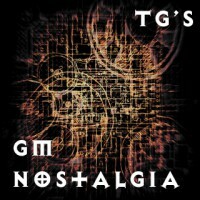 It’s time to continue my GM Nostalgia series, where i dive into my old GM archives and present them to you. I always did like going down memory lane going over old maps, dungeons and stories. This time i found an old nugget for you. This was used as the seat of power for an undead traitor knight, set out to conquer his old master’s country. It was located inside a valley, surrounded by treacherous mountains and if you did not want to cross the mountains there was only one other way in, a cave and tunnel system. This cave and tunnel system was infested with beholders, but not in any way ever encountered before! These caverns had walls of beholders, in the most litteral sense. The walls themselves were the flesh and eyes of beholders! A very dangerous cave system to navigate. At the top of the Alsgard Tower was the source of the Black Knights powers, a chalice on a pedestal filled with mysterious dark blood. This was the objective of the adventurers, to overcome the Black Knight, they needed the chalice! Alsgard Tower, a black knight’s seat of power. While the idea of walls made of beholders was very cool in my mind, the practical execution of it in game was flawed and left the party feeling as if they were not really meant to succeed, but apparently some divine power held it’s hand over them. Only one character ended up being disintegrated and that was after my random dice rolls picked her out each and every time there was a disintigrate ray! To this day her player still do not belive me when i say it was random, you see it was 3rd edition and she was a paladin with really insane saving throws. If i remember correctly all the player had to do was not roll a 1… which eventually happened. 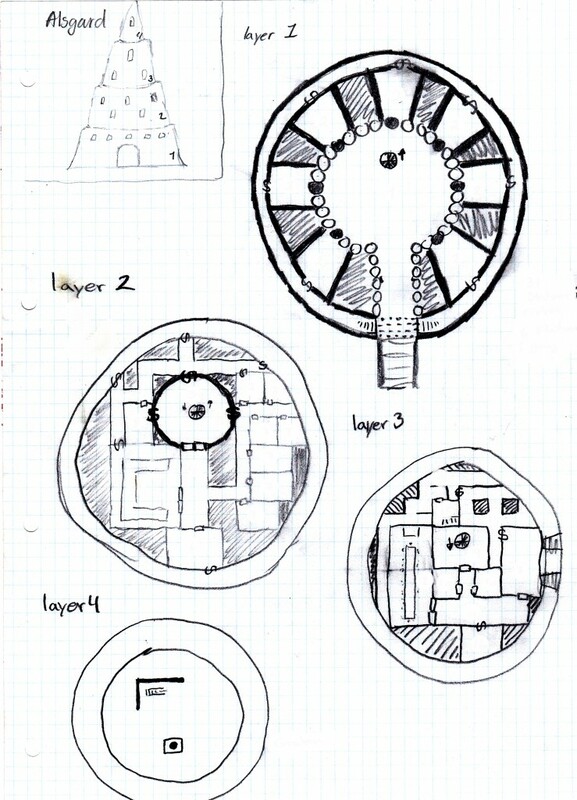 In hindsight, i would not do it the same way, don’t get me wrong i still love the beholder walls idea but managing it against the adventurers could have been handled alot better! Going over all this history with the Alsgard Tower reminds me that i actually have the campaign and campaign world still, it was one of those worlds where i invented languages and language heritage. So i’m thinking.. should the next Nostalgia piece be another random map or should i begin posting the entire campaign world little by little? I would really love to hear what you think! Drop a line, campaign world or random dungeon/map?